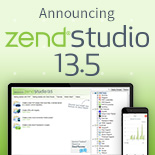 Hone your PHP skills to help you pass the Zend PHP Certification Exam! Includes hands-on exercises and examples that are inline with the exam's objectives. 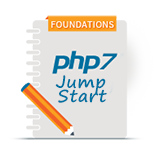 Price includes Zend PHP Certification Exam Voucher - a $195 value. 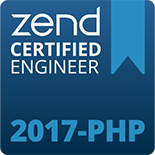 This course is designed for experienced PHP developers (intermediate-level +) who wish to gain information on how to take and pass the Zend Certified PHP Engineer exam while being guided through a quick, intense review of all of the major topics within the 10 certification areas. An intermediate-level knowledge of the ten topic areas. 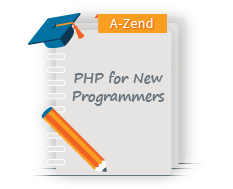 This Test Prep: Zend PHP Certification online course prepares experienced PHP programmers for the challenge of passing the Zend Certified PHP Engineer exam and achieving the status of Zend Certified Engineer (ZCE). This is a test preparation and PHP review course – it does not teach PHP. The course will guide you through an in-depth and intense review of all of the major topics within the 10 certification areas. Plus, it will contain important information about the exam itself and strategies for answering the exam questions. Preparation for the Zend Certified PHP Engineer Exam. View the class outline here.